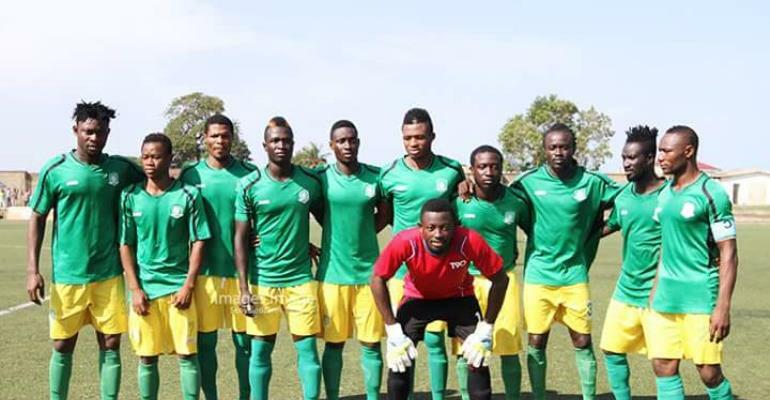 The Chief Executive Officer of Aduana Stars, Albert Commey has petitioned the Ghana Football Association and the Premier League Board to adjust the Premier League fixtures. The 2016/17 GPL Champions are getting themselves ready to face Algerian side ES Setif on March 7 in the final qualifying round. However, if the Dormaa based club qualifies to the Group stage, they will be playing in the competition alongside the Ghana Premier League. The club feel having packed fixtures could derail their efforts and so have written to the Ghana FA to consider their plea. "We are aware of the intensity of playing in the Premier League and the Champions League this season so we have written to the GFA to have our fixtures adjusted to help in our continental campaign,'' CEO Albert Commey told Graphic Sports. "It will be great to have our matches played on Fridays so we can prepare adequately and have enough rest for the Champions League games once the league kicks off. "It will be a tough season for us, especially when we are competing in the League and Champions League but I believe we have the squad to cope with such pressure. "We are looking forward to rotating the squad enough to ensure we don’t witness a lot of fatigue and injuries which will affect our campaign," he concluded.